A short but demanding Par 3. Club selection is vital to the wide shallow green. Short leaves a pitch up a steep slope, whereas going long usually requires a drop from the hazard. Wind also plays a factor in your club selection as the tee and green are exposed. 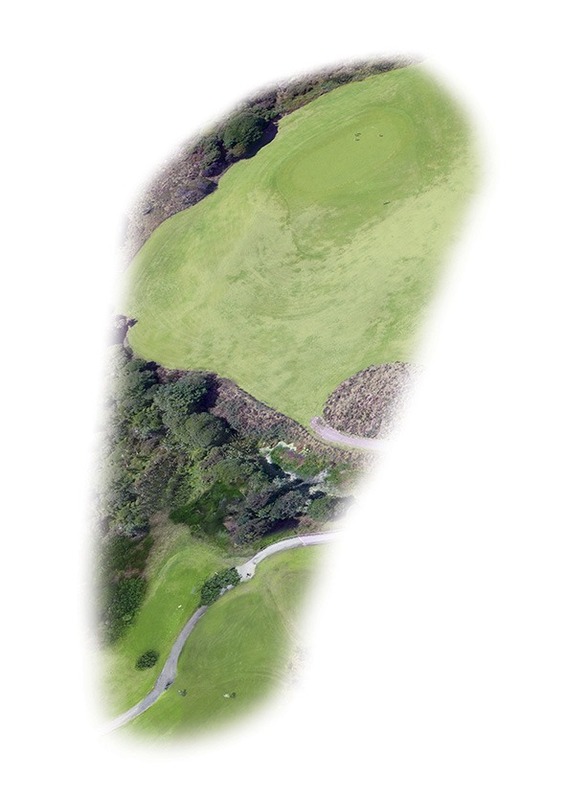 A relatively flat surface with subtle breaks allows those that do hit the green a good birdie chance. Brien Electrical offer a comprehensive range of skills and attributes that can meet your full requirements for Commercial, Industrial or Domestic electrical work. •More than 20 Registered Electricians & Refrigeration Engineers and 9 apprentices. •Founding Members of Electrical Contractors Association of NZ. •Over 50 years in business and 30 years under ownership of Mark & Monique Brosnahan. •Industrial Electrical practice in warehouse and factory reticulation, lighting and machine fitting, and maintenance. •Domestic Electricians skilled in fault finding, electrical installation, repair and maintenance and new build electrical wiring and fit-out. •Practice in project management in many substantial construction jobs. 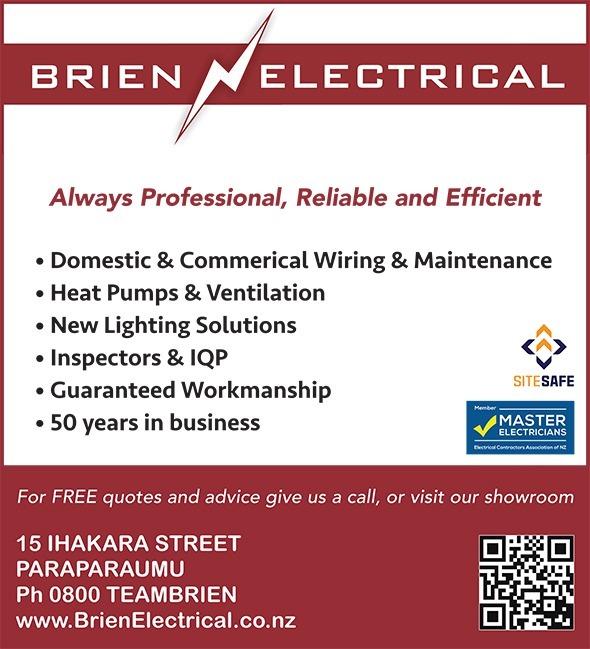 •Qualified Electrical Inspectors (Member of New Zealand Electrical Inspectors Association). •Depots in Wellington Levin & Paraparaumu and a capable of servicing the Greater Wellington region. •Air conditioning & heat pump design, specification & installation expertise. •Experience managing customized preventative maintenance plans. •Portable Appliance Testers to comply with OSH requirements in the workplace. •Independent Qualified Persons qualified to certify fire alarms, emergency lighting & ventilation.